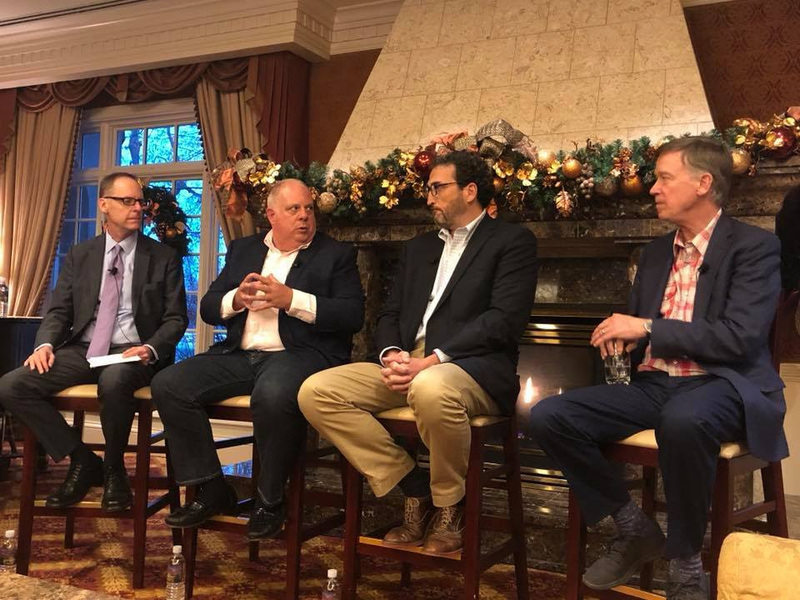 ANNAPOLIS, MD – Governor Larry Hogan attended and participated in the National Governors Association (NGA) Seminar for New Governors conference in Colorado Springs, Co. from November 16-18. 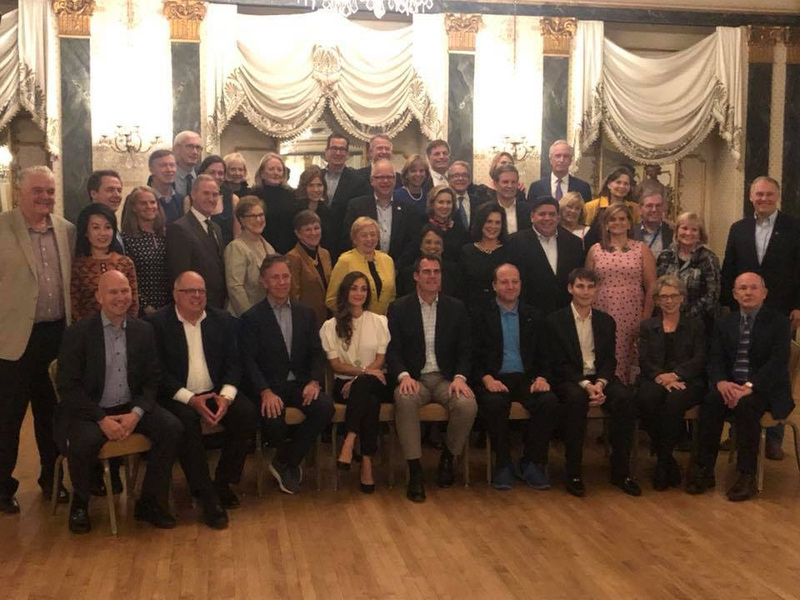 The meeting included recently elected governors and their spouses from across the country, and featured sitting governors serving as “faculty” to provide information and advice for their new colleagues. In addition to serving as a faculty member, Governor Hogan officially welcomed the incoming governors to the bipartisan coalition in his role as vice-chair. At the conference, Governor Hogan led sessions titled “Communicating Your Message — It Has Never Been More Important” and “Getting Things Done in Your State: Working with Business Large and Small.” The governor also participated in discussions on managing an administration, working with the legislature, and crafting a budget, along with NGA Chairman and Montana Governor Steve Bullock. Members of the governor’s senior staff led sessions about internal organization, working with the federal government, and strategic communications. As vice-chair, Governor Hogan will automatically serve as the NGA’s next chairman from 2019-20. He has served on the NGA’s executive committee since 2017, and is the chair of the Finance Committee and the NGA Best Practices Board. He also serves as co-chair of the Water Policy Learning Network and previously served as chair of the Economic Development & Commerce Committee.